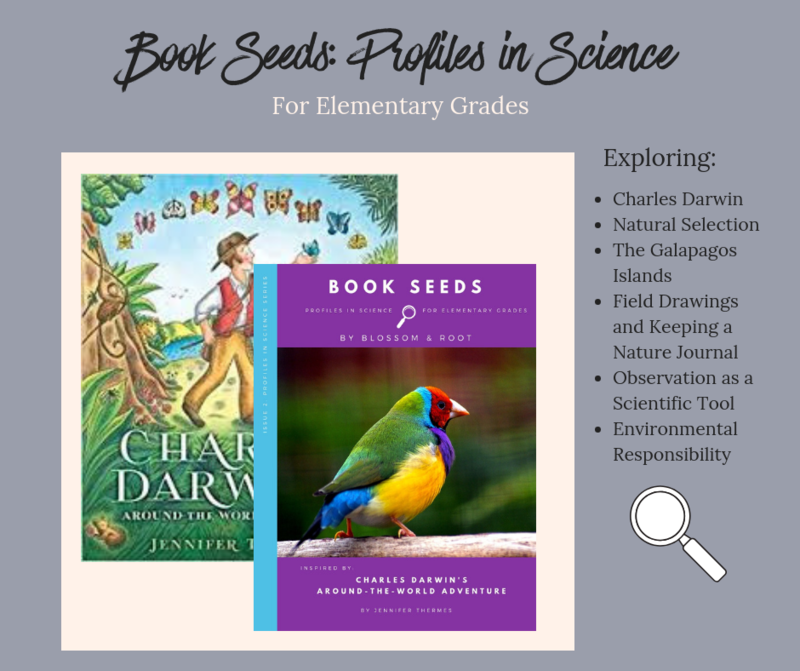 All inspired by a beautiful children’s book selection! 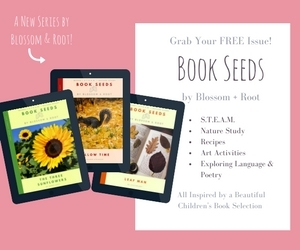 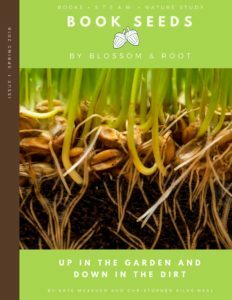 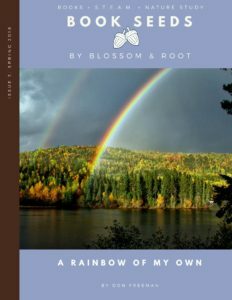 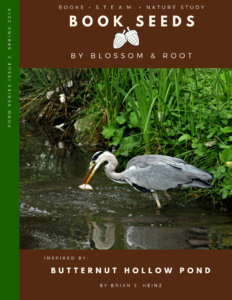 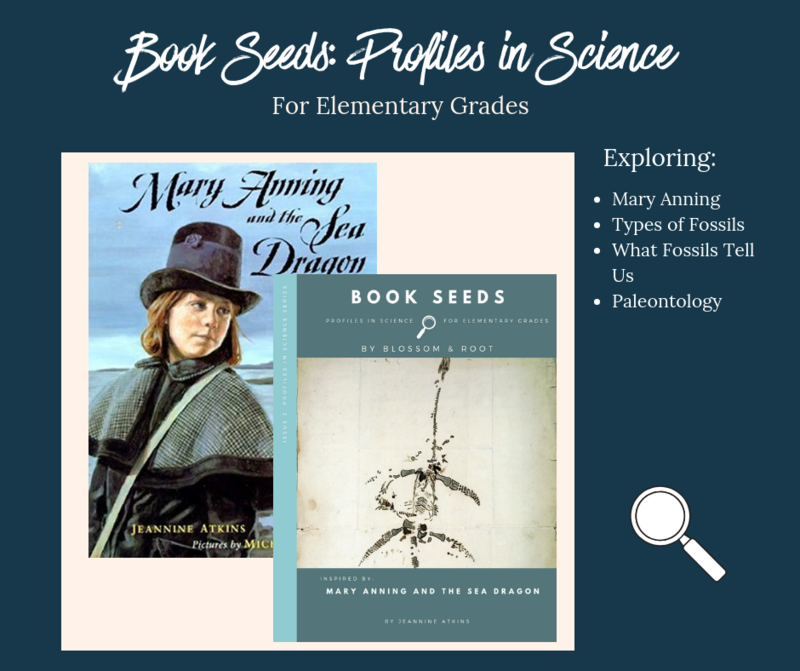 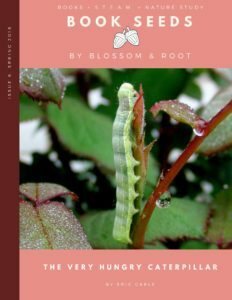 Click here to download a FREE trial issue of Book Seeds by Blossom and Root! 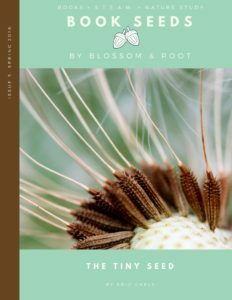 New issues in store now! 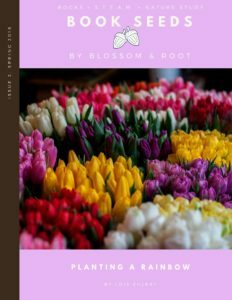 Click here to see this issue in our store! 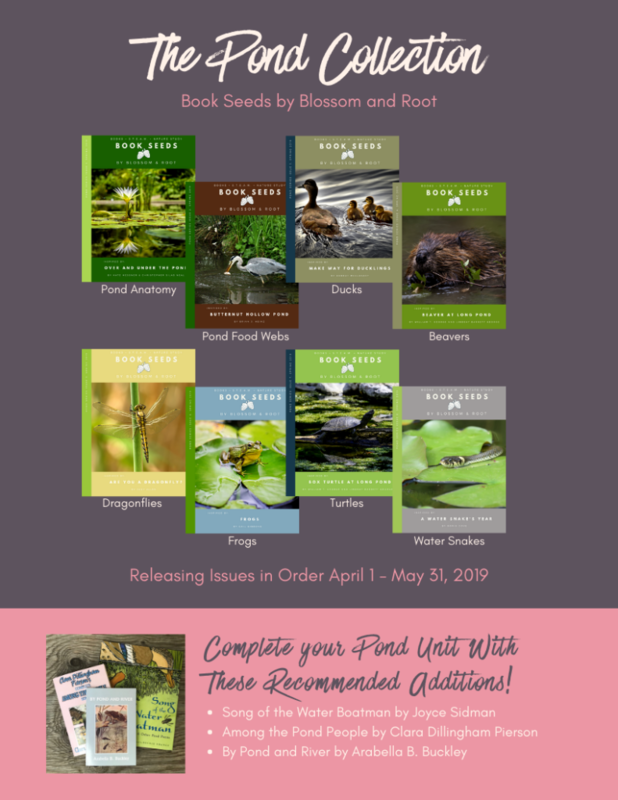 Spring 2018 Seasonal Bundle Now Available in Our Gumroad Store! 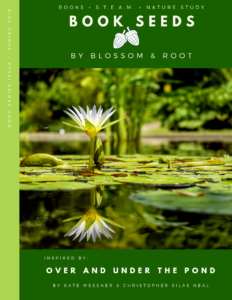 Now Available in Our Gumroad Store! 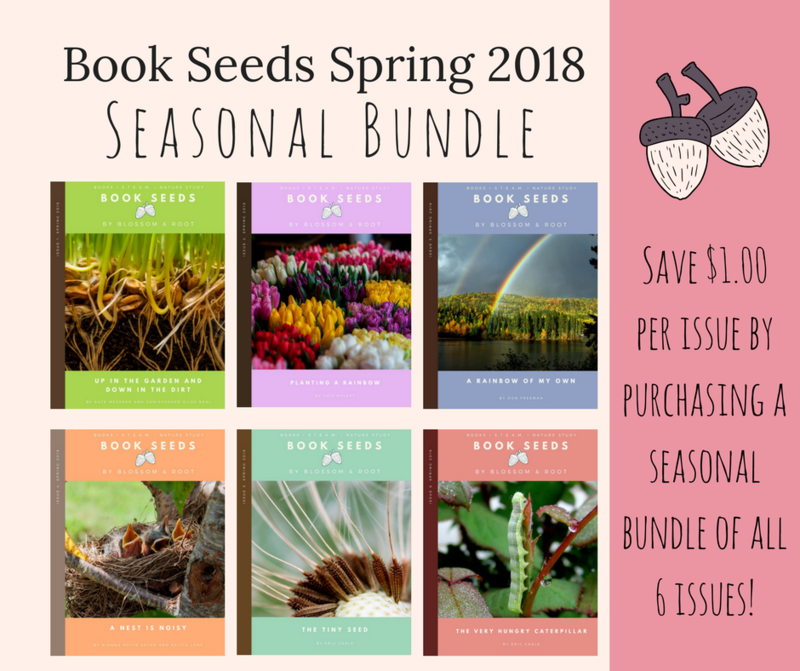 Save $1.00 Per Issue When You Buy in a Bundle! 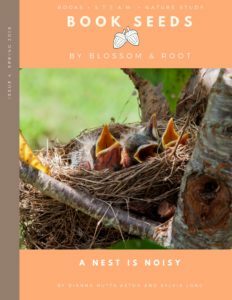 More Seasonal Issues Coming Soon! 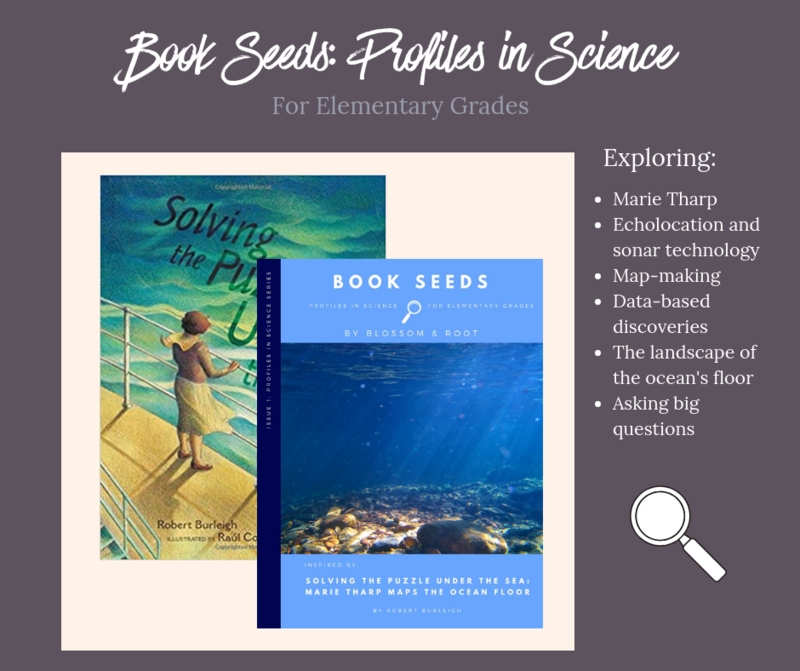 More Issues of Profiles in Science Coming Soon (3 more issues to roll out in spring and summer 2019)!